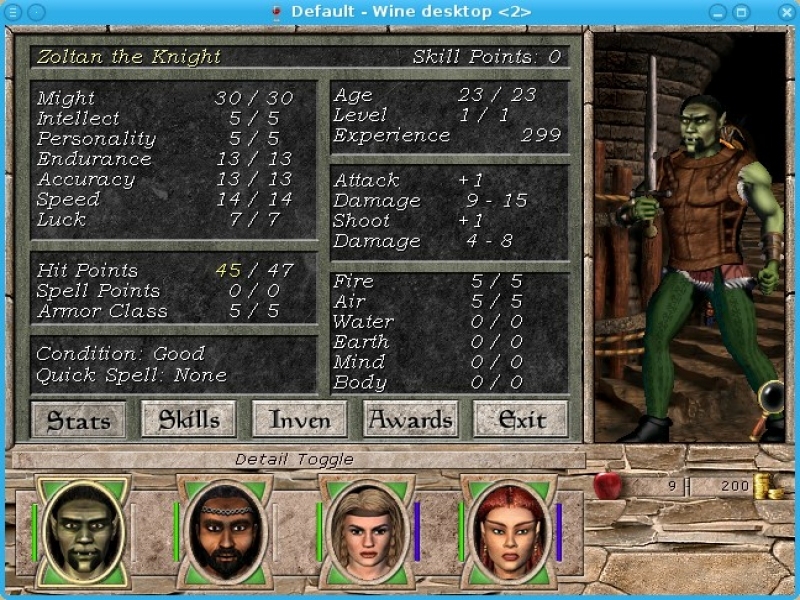 GOG.com - Might and Magic 7 - Unterstützte Software - PlayOnLinux - Run your Windows applications on Linux easily! 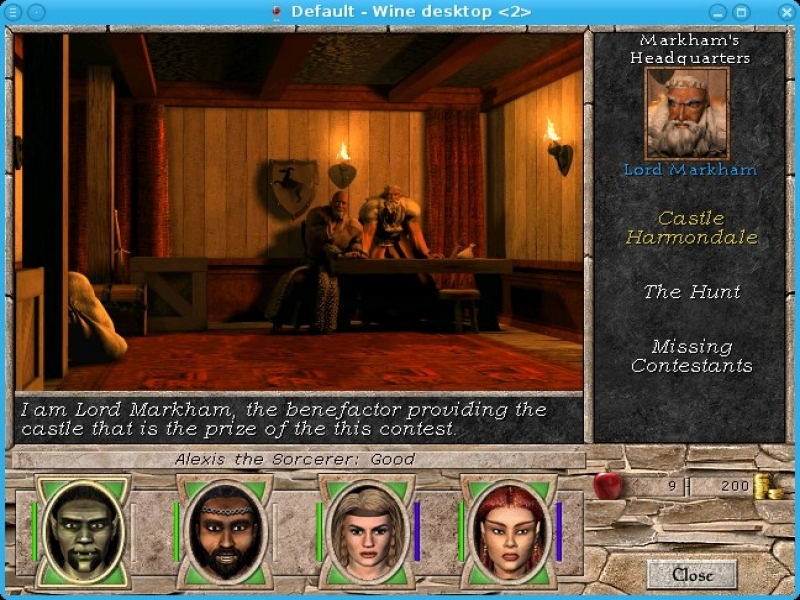 English: 7th installment of this classical cRPG. 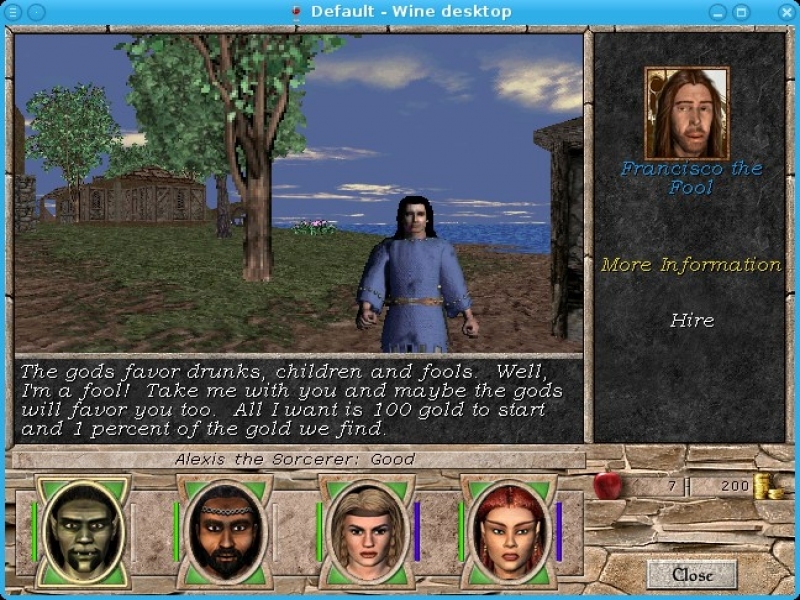 Français : 7ème épisode de ce fameux cRPG. 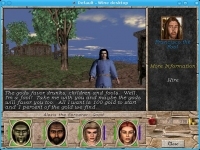 TITLE="GOG.com - Might and Magic 7"
SHORTCUT_NAME="Might and Magic 7 - For Blood and Honor"
POL_SetupWindow_presentation "$TITLE" "New World Computing / Ubisoft" "http://www.gog.com/gamecard/$GOGID" "Pierre Etchemaite" "$PREFIX"
POL_Shortcut "MM7.exe" "$SHORTCUT_NAME" "" "" "Game;RolePlaying;" # "$SHORTCUT_NAME.png"
POL_Shortcut_Document "$SHORTCUT_NAME" "$WINEPREFIX/drive_c/GOG Games/Might and Magic VII - For Blood and Honor/MANUAL.PDF"